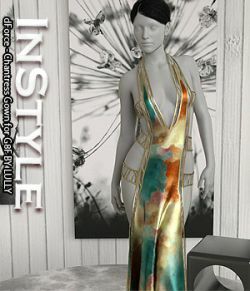 "InStyle" is a companion texture set for dForce - Lilium Dress for G8F by Lully. 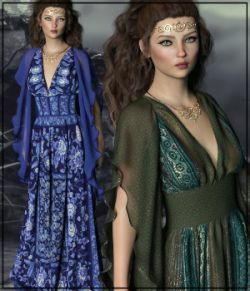 This set contains twelve,high quality textures for all then pieces of the outfit. 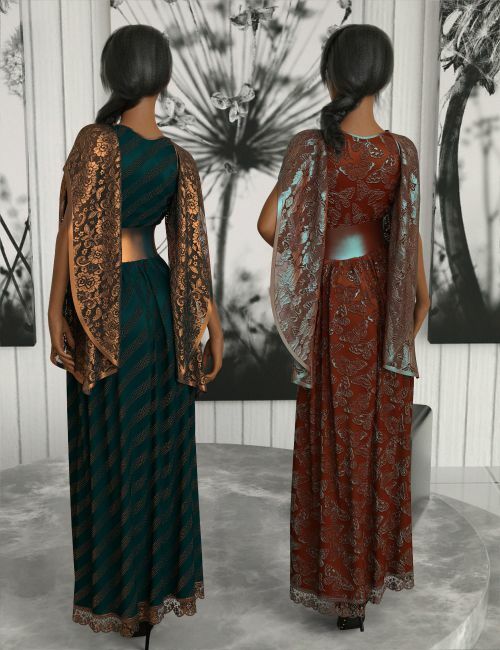 Iray materials included! 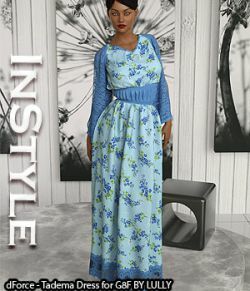 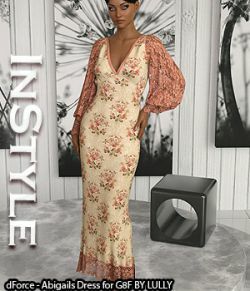 You will find nothing but the highest quality that you have come to expect from us in this new companion set for InStyle - dForce - Lilium Dress for G8F. 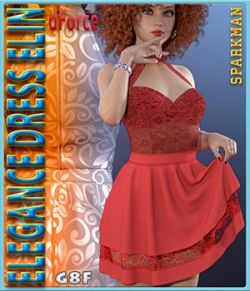 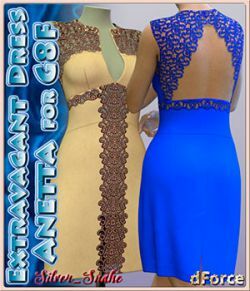 Features high resolution and detailed textures that take advantage of advance material settings for maximum realism,making them Dressable both for screen and printing use.